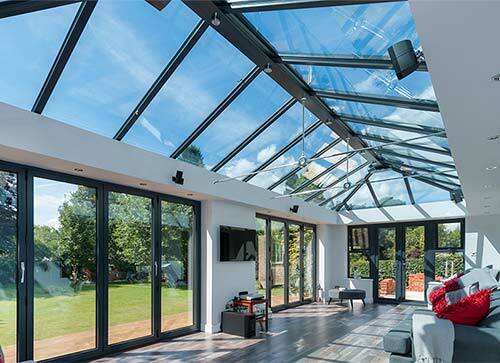 Orangeries from 5 Star are the perfect combination of the benefits and good looks of conservatories and more conventional extensions. 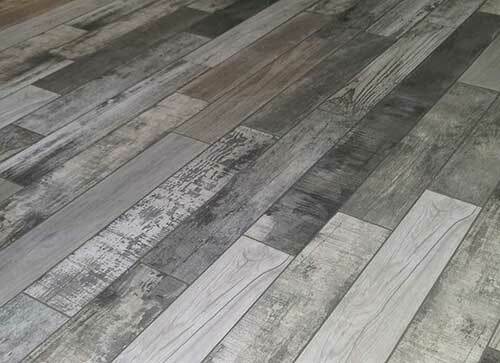 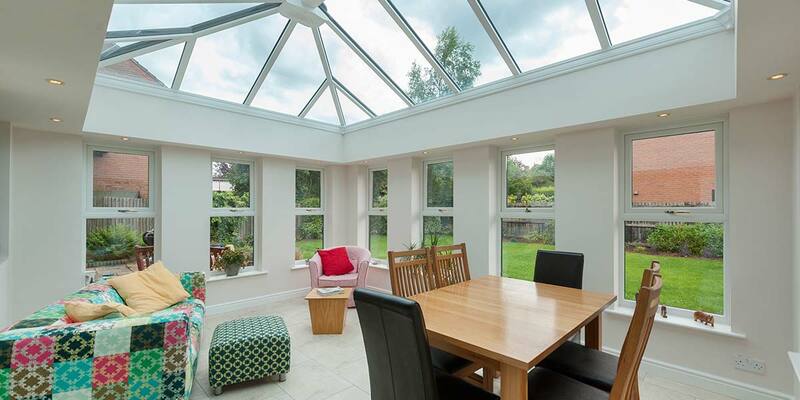 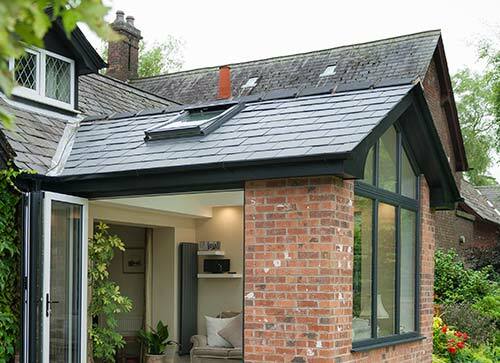 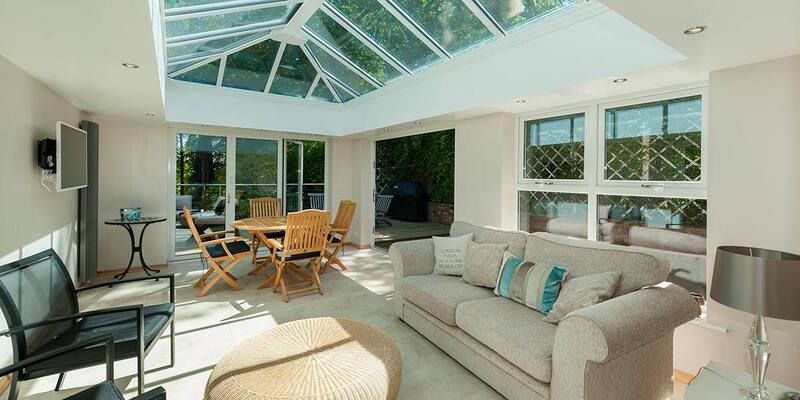 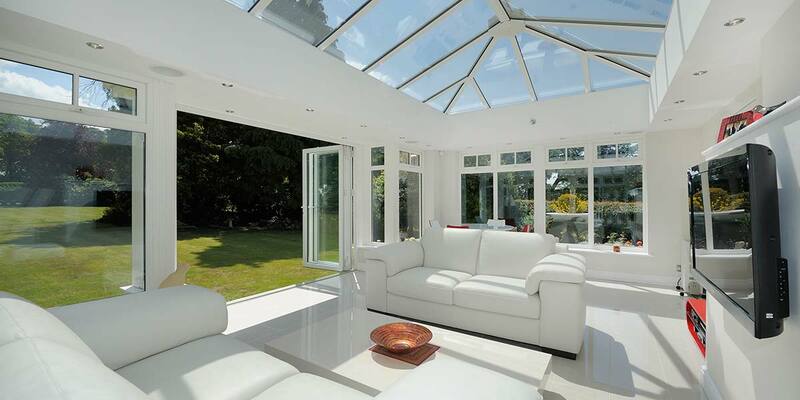 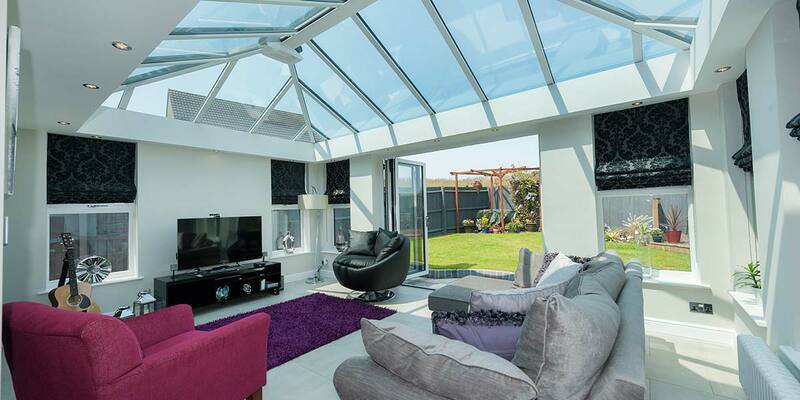 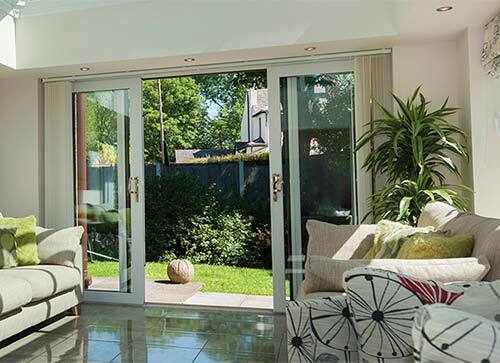 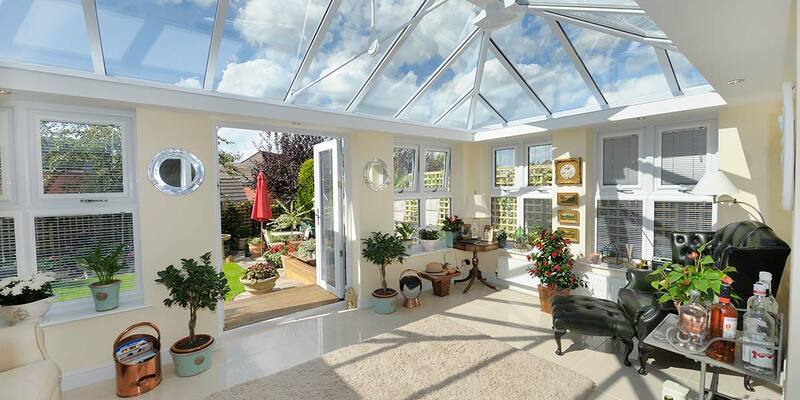 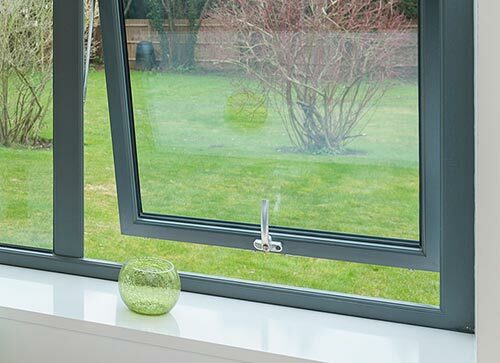 Due to the large glazed roofs orangery designs are light and airy spaces - yet when accessorised with fabrics and soft furnishings they are cosy and inviting all year round. 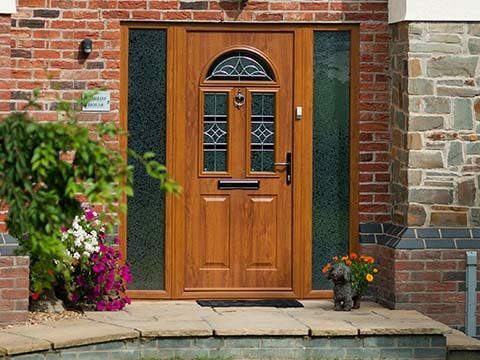 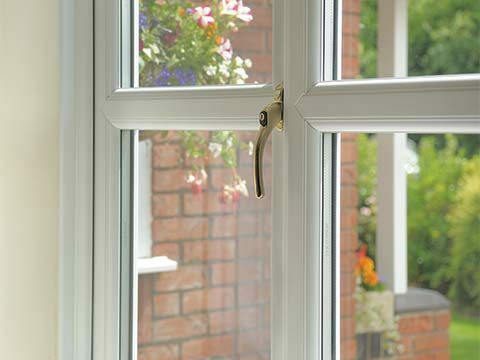 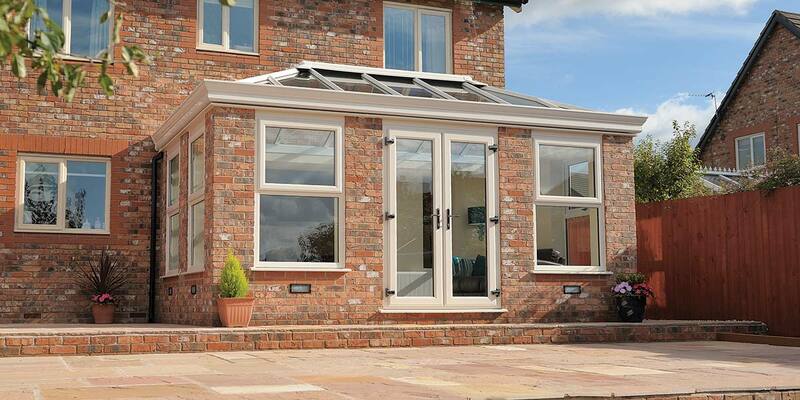 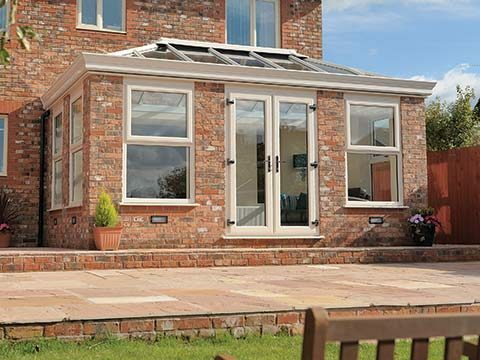 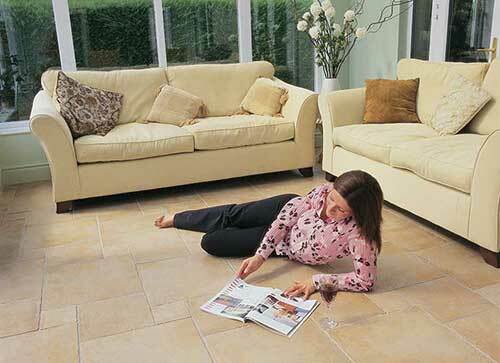 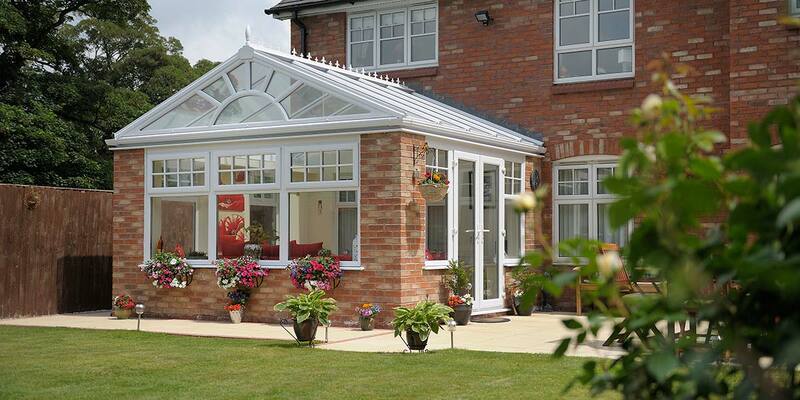 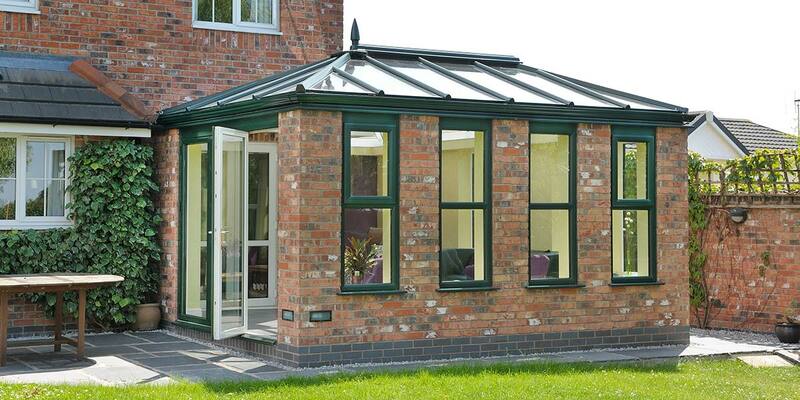 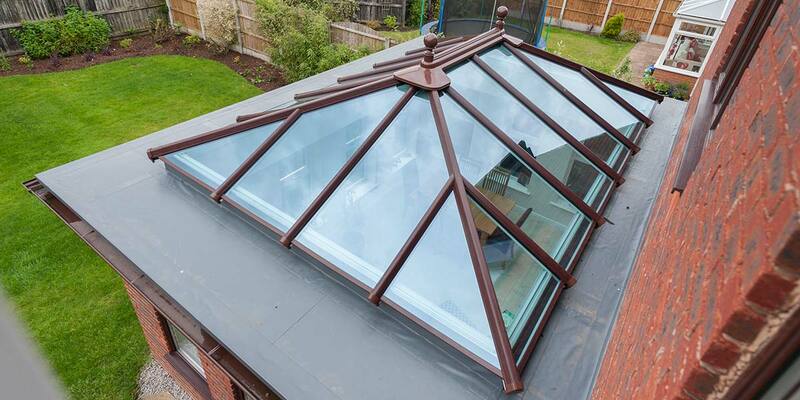 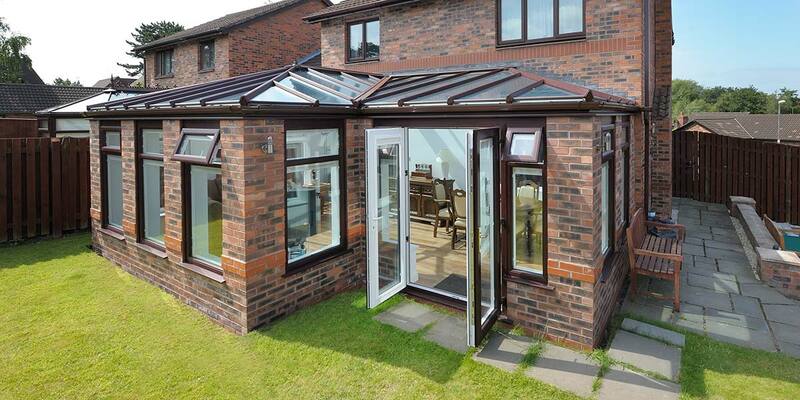 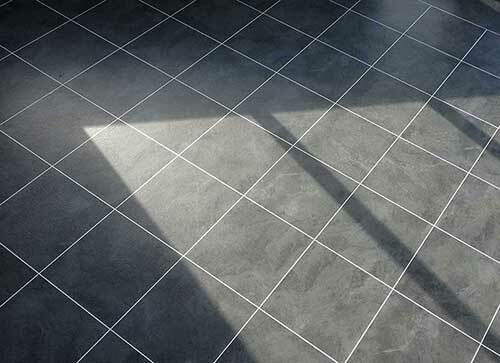 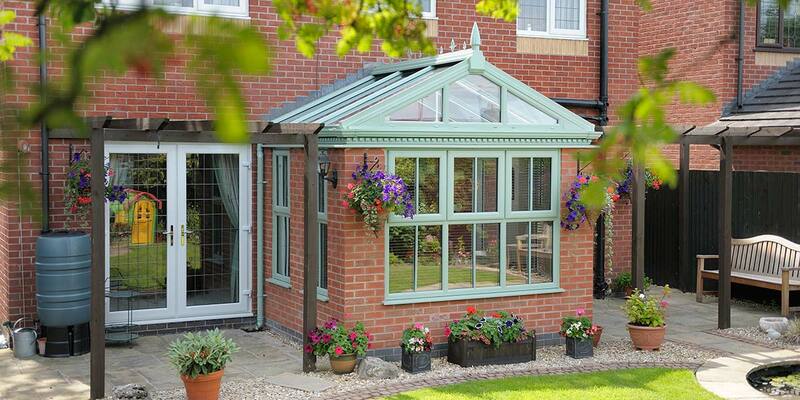 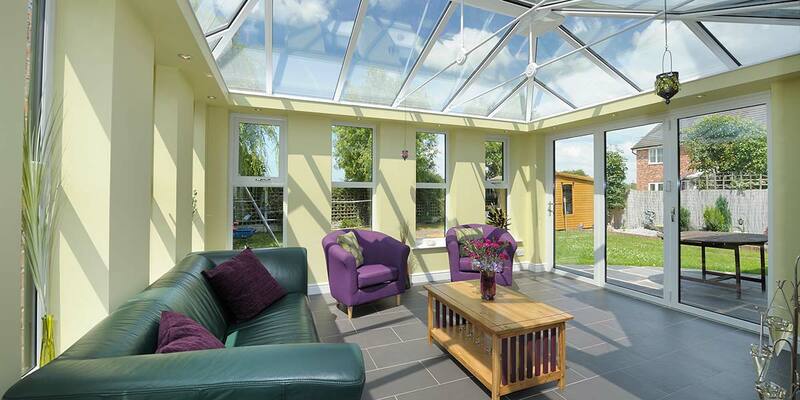 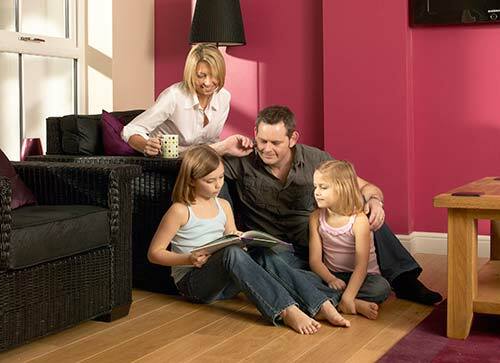 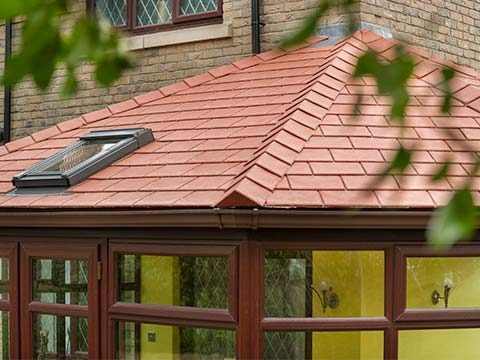 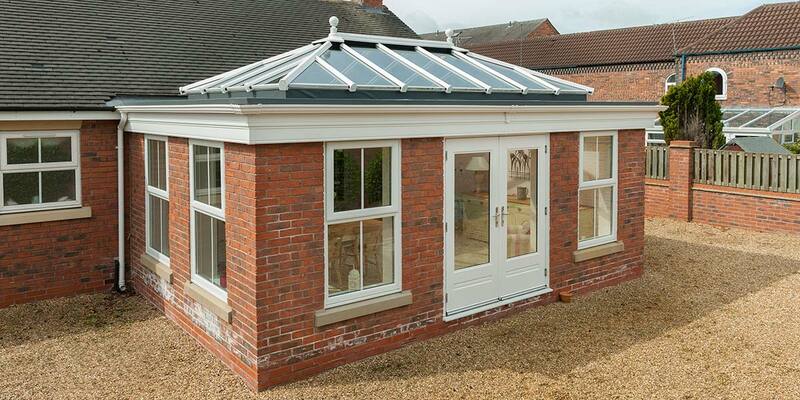 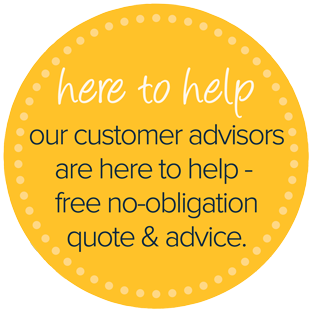 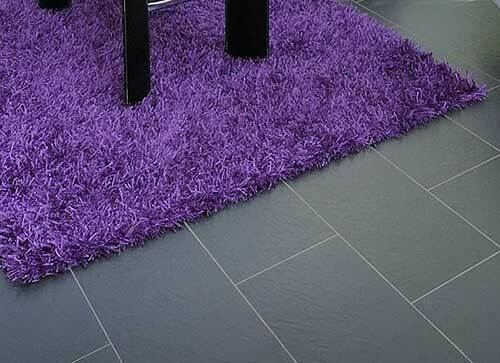 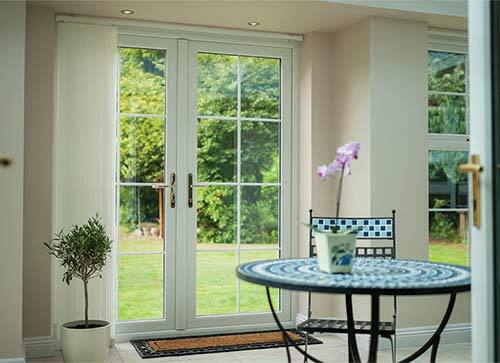 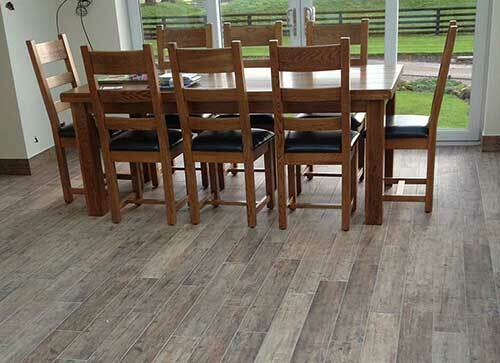 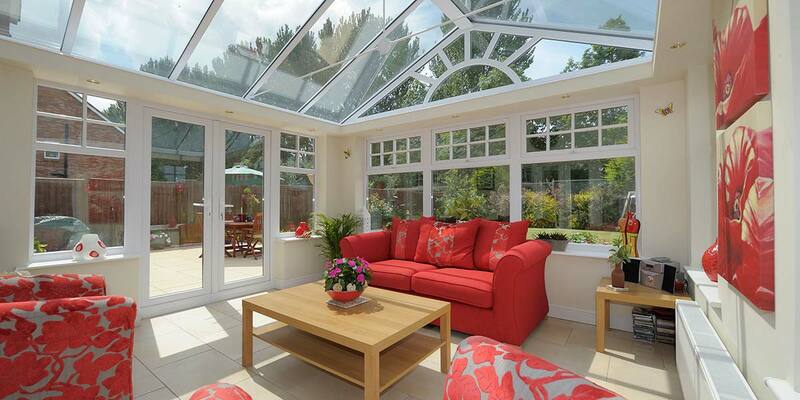 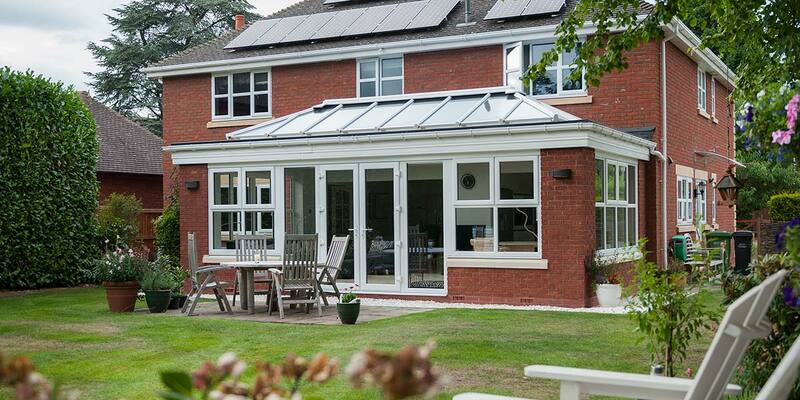 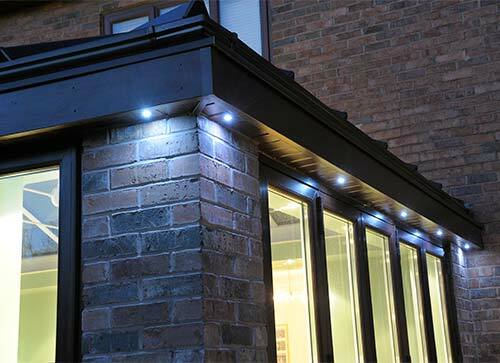 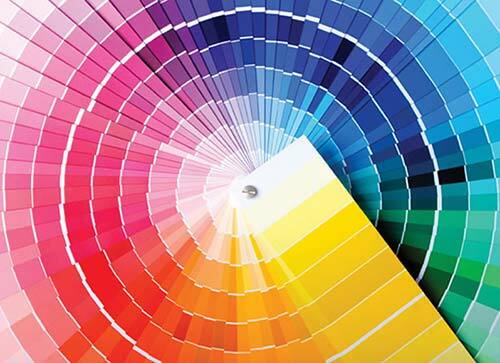 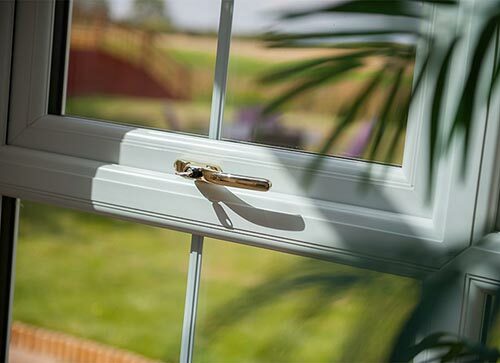 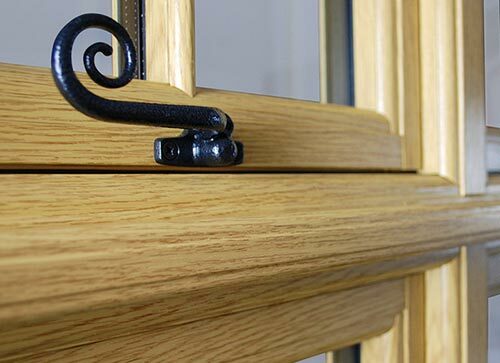 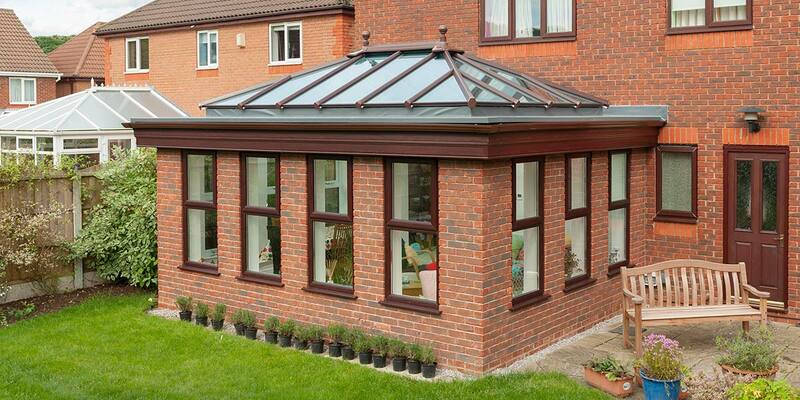 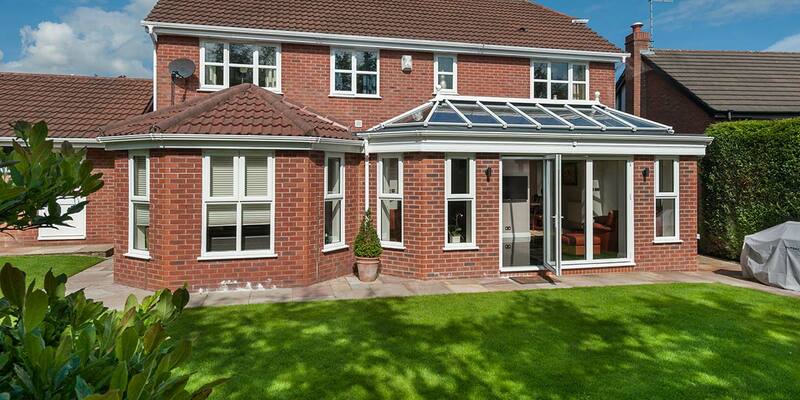 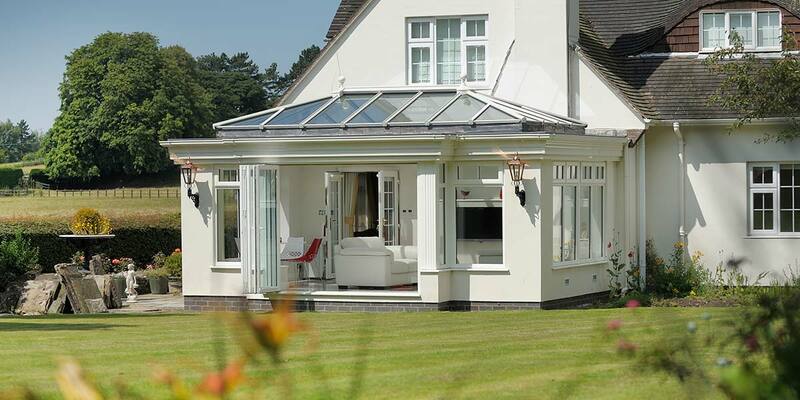 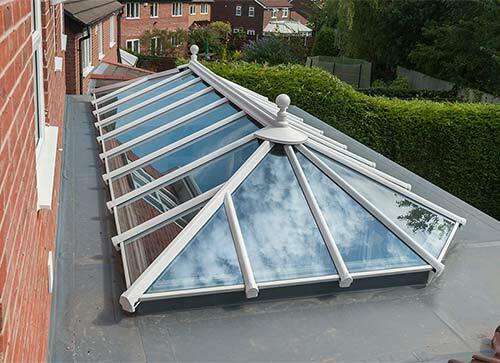 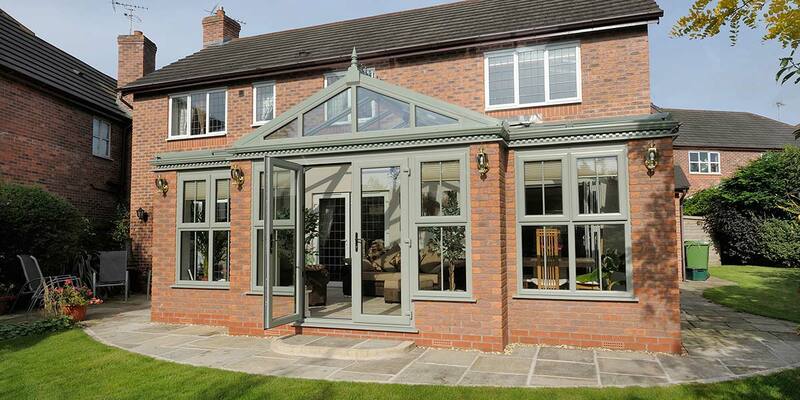 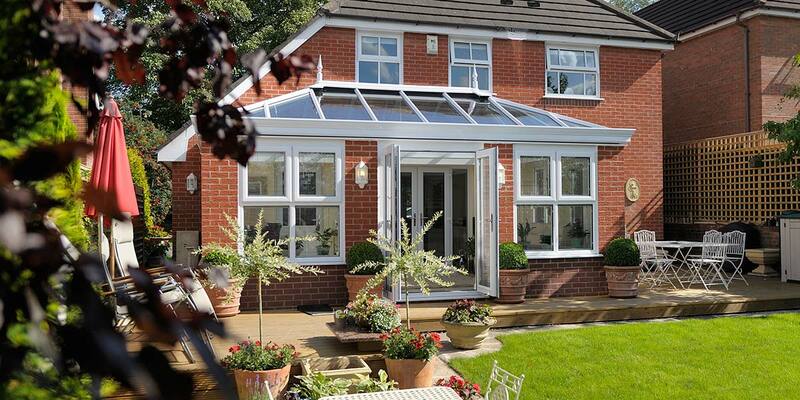 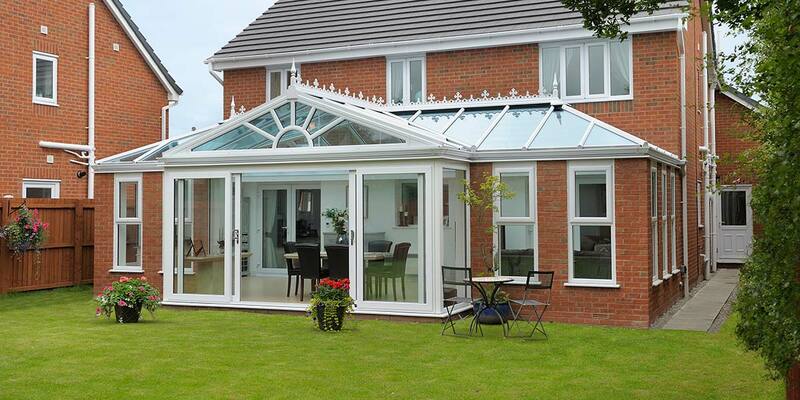 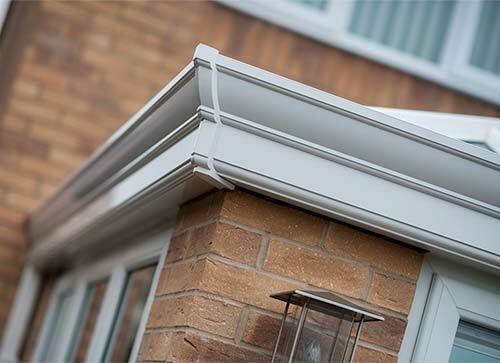 All our orangeries are custom made to each customers personal specification to provide a unique living space in your home in Kidderminster, Bewdley, Worcester or anywhere in the West Midlands. 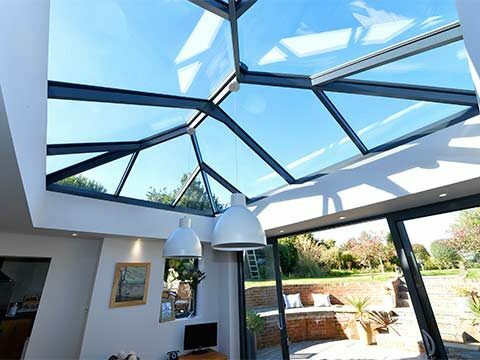 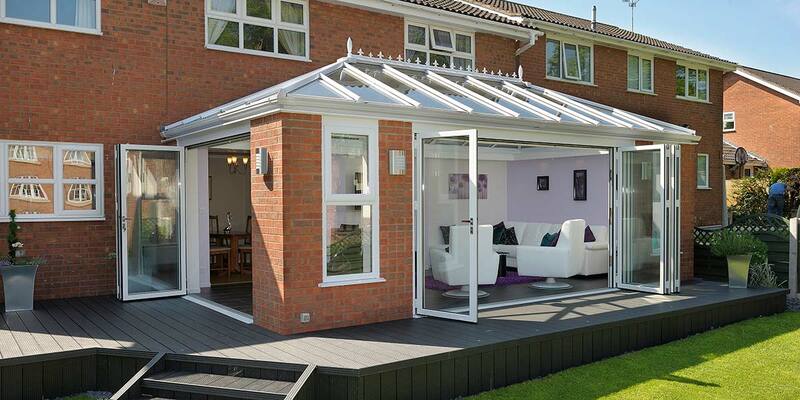 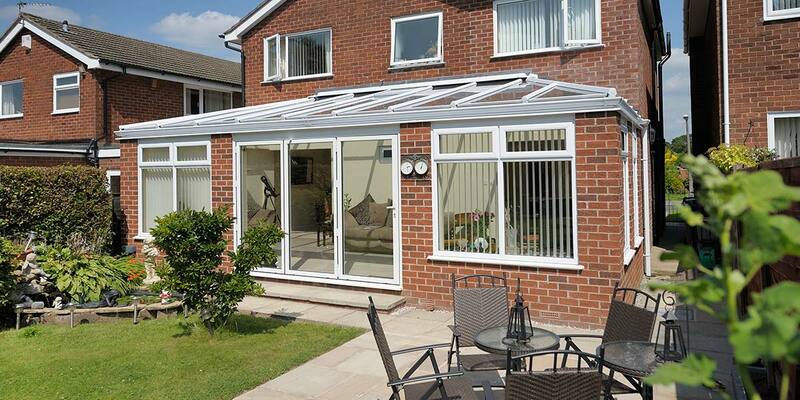 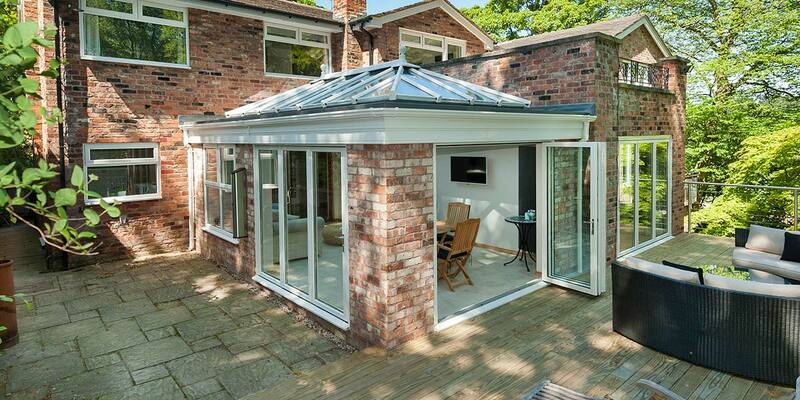 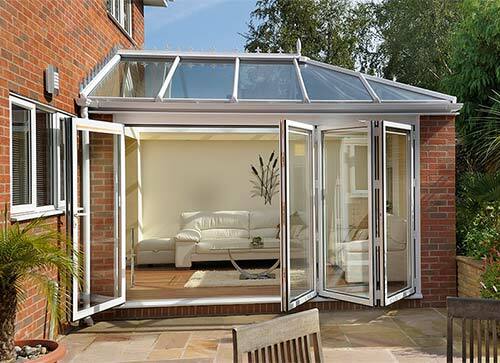 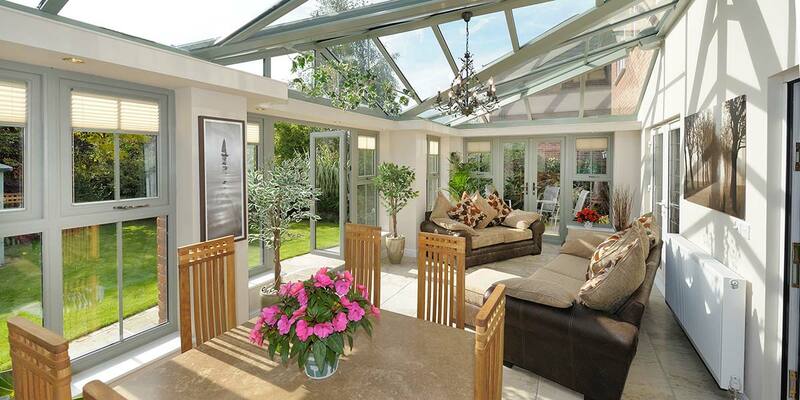 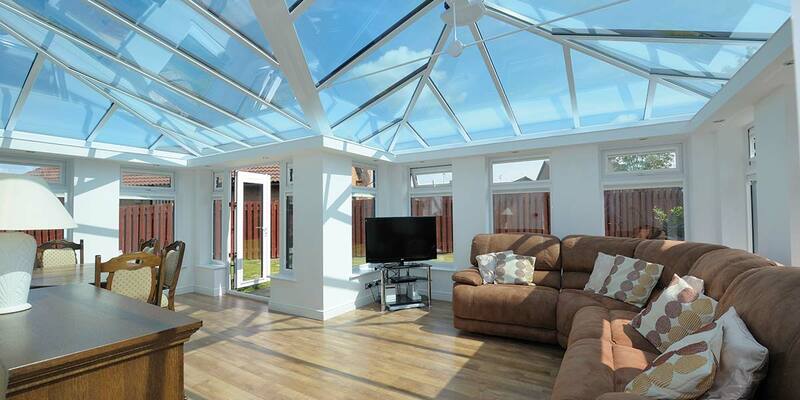 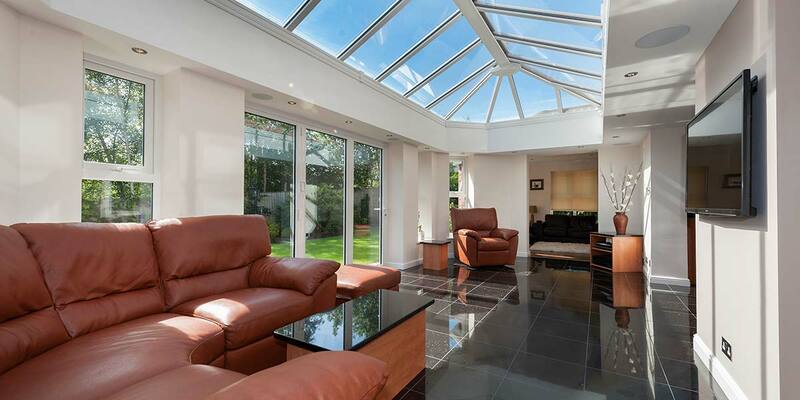 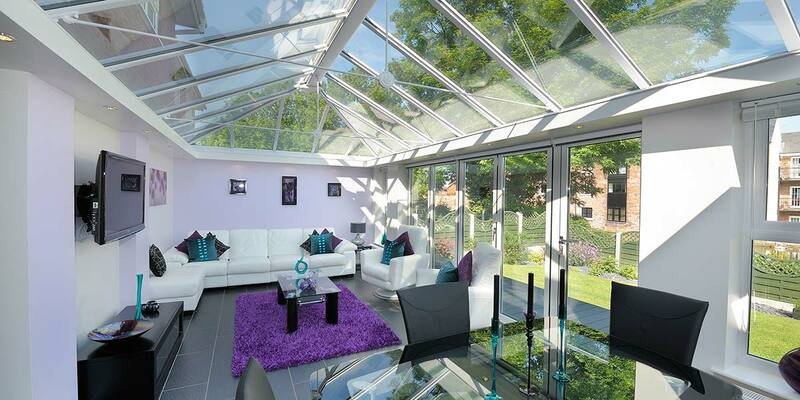 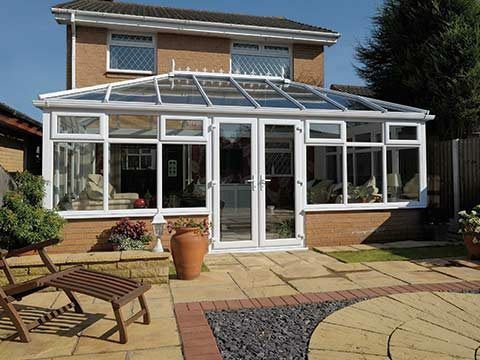 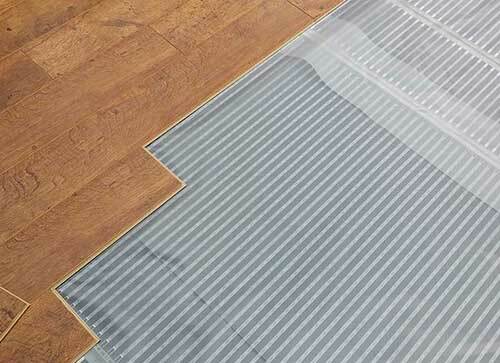 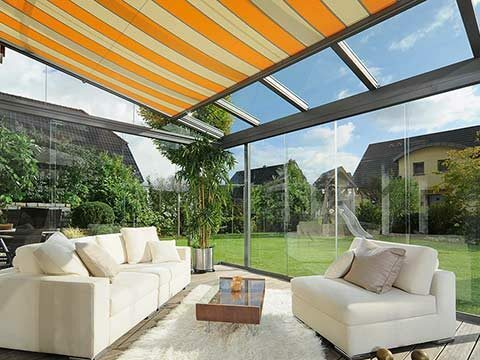 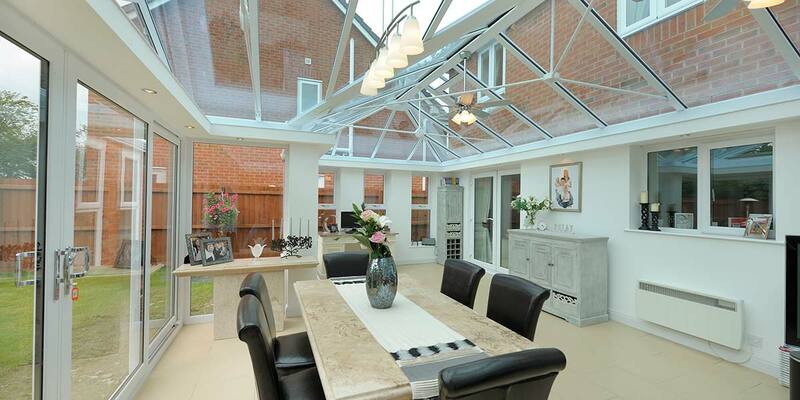 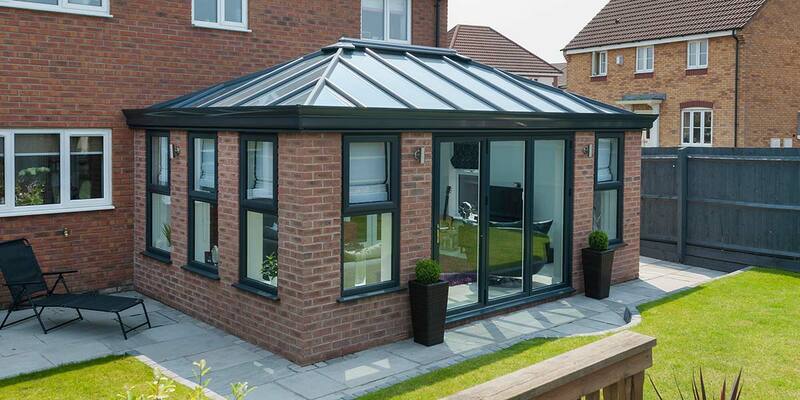 Orangeries are now becoming increasingly popular with many customers who previously may have opted for a bespoke conservatory now considering an orangery from 5 Star as an alternative.